Easily and safely mark surgical instruments like titanium,aluminum, anodized aluminum, stainless steel instruments, plastics and more. Please contact us for evaluations. 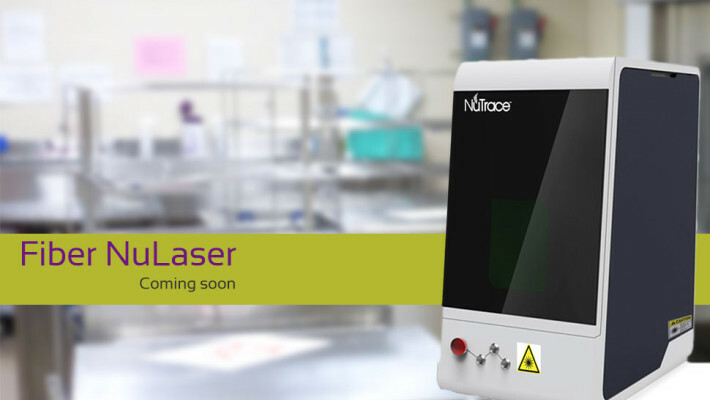 You will not believe how affordable this laser will be for your hospital. 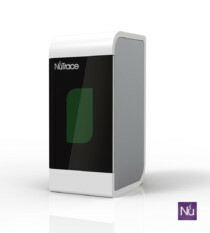 Placing a 2D barcode with laser technology on surgical instruments Laser technology is not only clean and touch-free, but compared with other technologies, extremely efficient and has no limitations.